It is well documented that due to my sensitive skin and overactive tear ducts I tend to avoid eyeliners. I've experimented with all types of liner; kohl, liquid, gel, powder. You name it, I've tried it and cried it off. 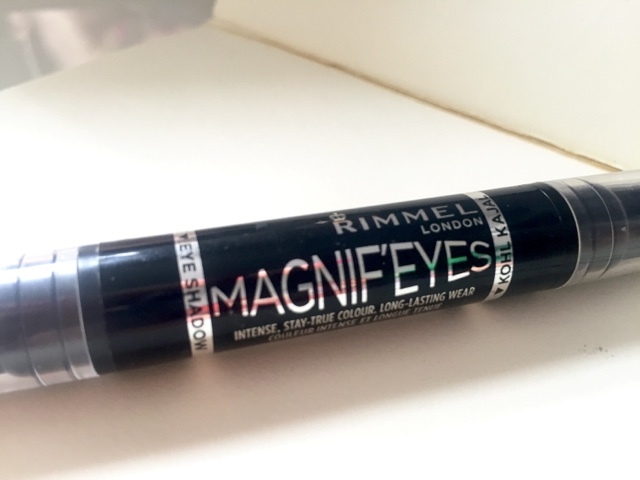 Rimmel Magnif'eyes is the latest in a short line of crayon style kohl eyeliners that I've tried and I was really hoping for more from it. The pointed liner tip and rounded shimmery shadow stick are both beautfully soft and creamy. Too soft actually... Too creamy. They don't set! 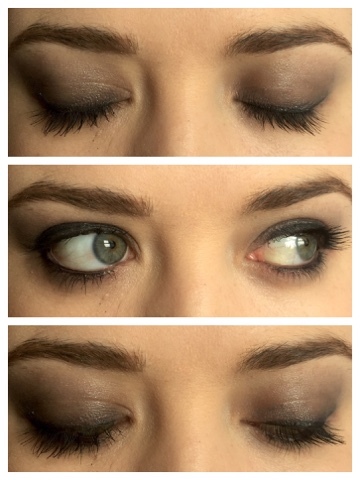 Every time I blinked I could feel them shift on my skin and crease in my lid and this was after I had spent a good five minutes blending out the shadow to make it look acceptable. Now I don't normally write reviews like this. I firmly believe that if you don't have something nice to say then don't say anything at all. But I do think there are people who would like this product. 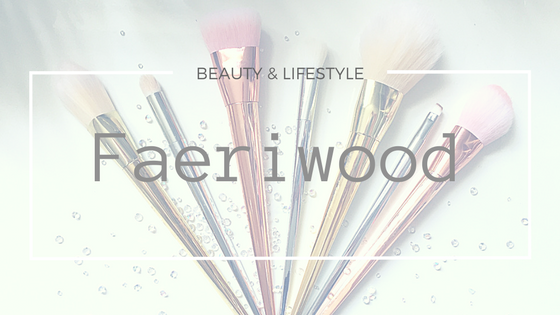 I think if you want to practice your blending skills but don't have the confidence to dip into multiple eyeshadows then this could be for you. If you're going for a serious grungey look but, again, don't want to use a tonne of different products or spend a huge amount of time on it then this could also be the one. 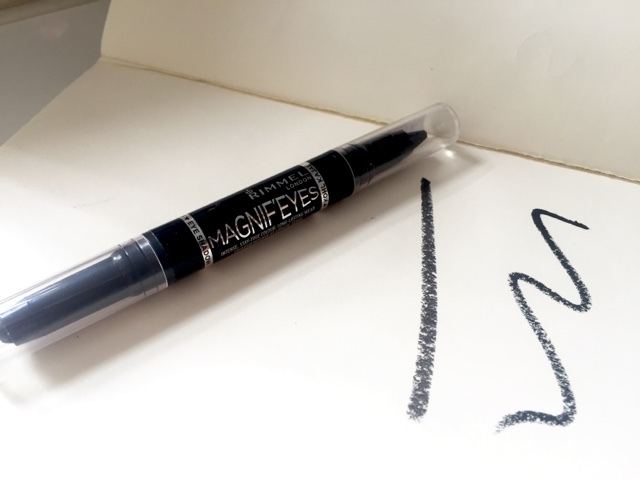 Or if you want to completely forget that they eyeshadow stick exists and just want to use it as a super soft liner crayon then this may be your port of call. Although personally I'd go for the £1 Primark kohl crayon instead. They're pretty much exactly the same and you'll save a fiver.